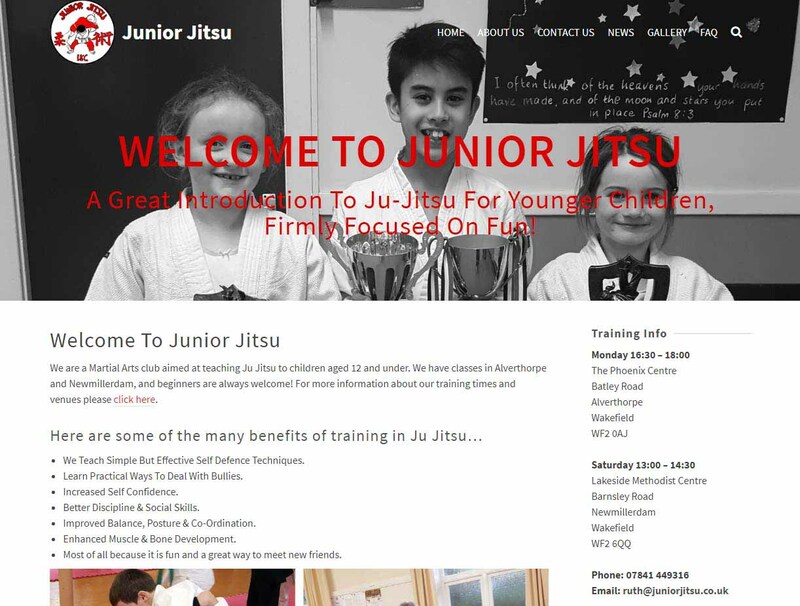 A simple website for a local children’s Jiu Jitsu club. 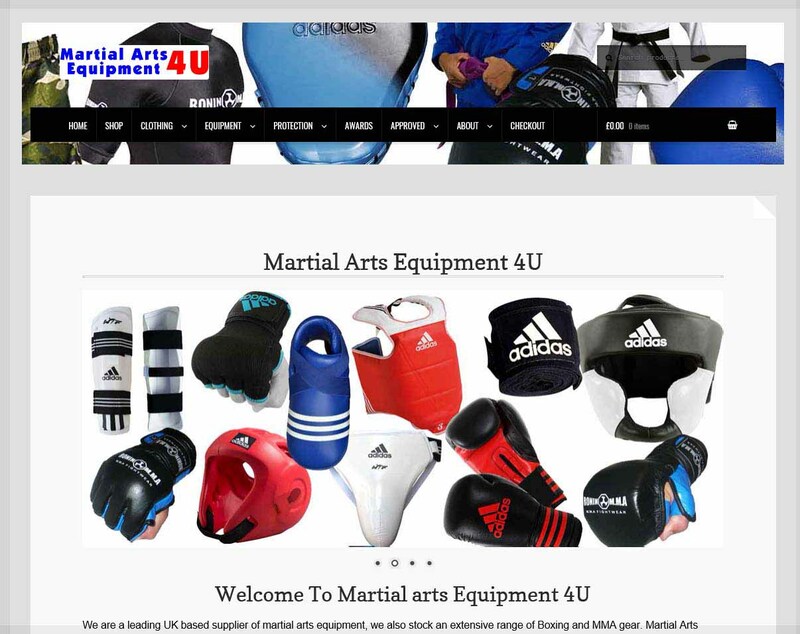 An eCommerce Shop, designed for an online sporting equipment retailer. A website for a group of martial arts clubs. 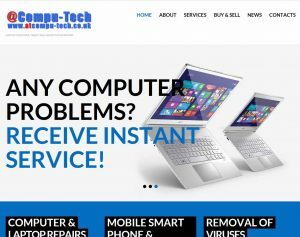 A multi page website for a computer repair shop. A website that we made for a self employed licenced trade consultant. A simple website designed for a local small business. 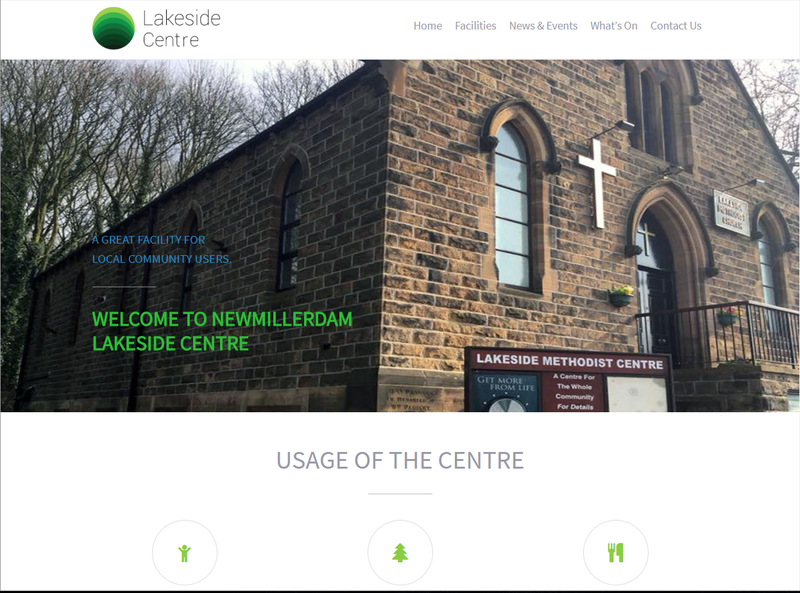 A website designed for a local community centre. 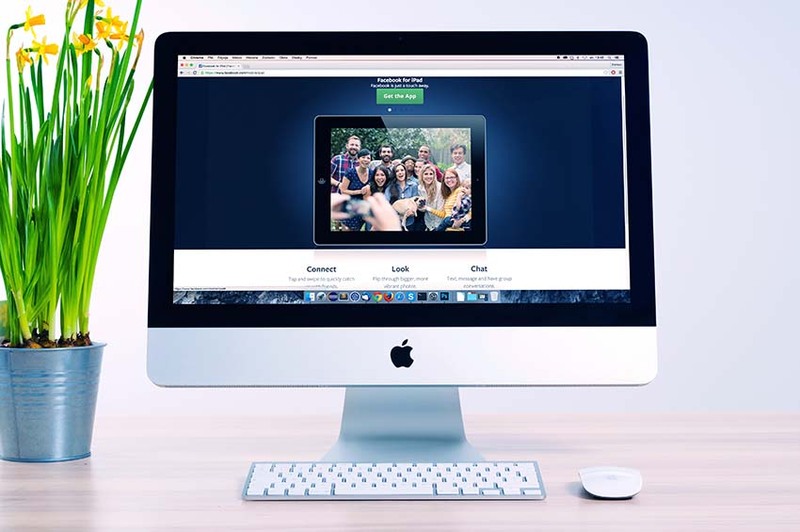 Whether you need a new website or a makeover of your old website you can trust us to make your business stand out online and get you noticed. We can provide everything you need to get your business selling online and reach new customers around the world. From the very beginning all our websites are built with the aim of maximizing Google ranking. What’s the point in having a great website if no one can find it? We design all of our websites to work equally well on Desktop, Tablet and Mobile devices, so you can be sure potential customers will see a fully optimized website. 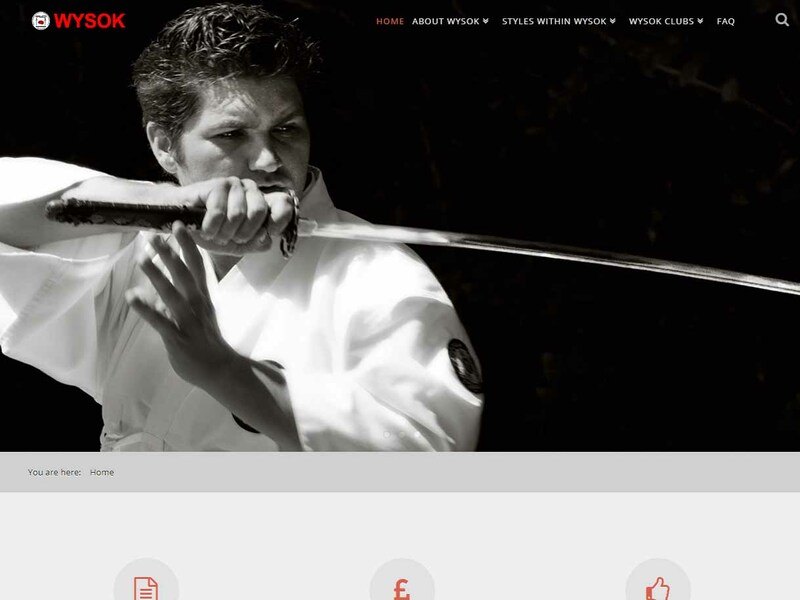 Trust us to design and host your new business website! You will be glad you came to us, we have been designing and building business websites since 2002 and have many happy customers. 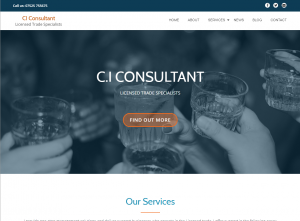 Contact us today for a free no obligation consultation. 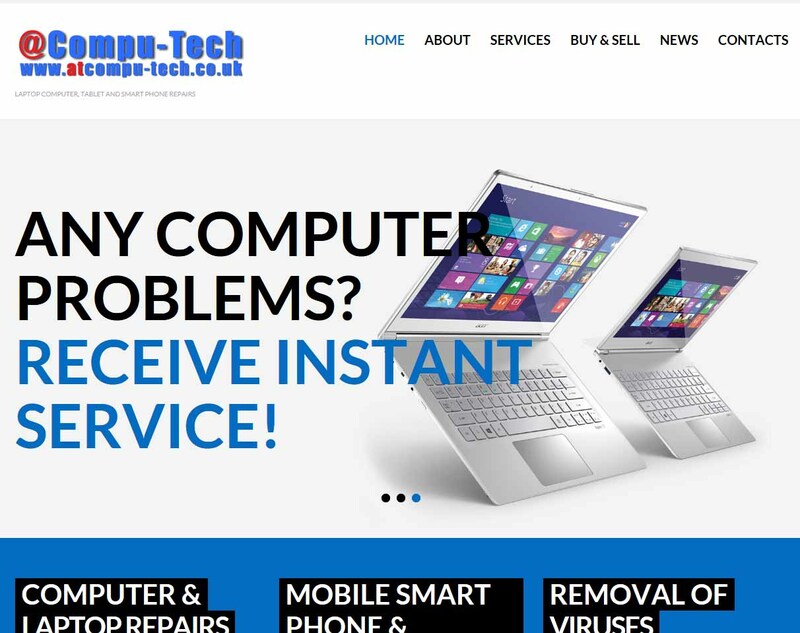 Why choose Compu-Tech Web Design? Professional web design, all our websites are designed to look and work great. SEO optimised website design, our sites are made to get you noticed online. Responsive mobile friendly designs, all our website work across a range of devices. 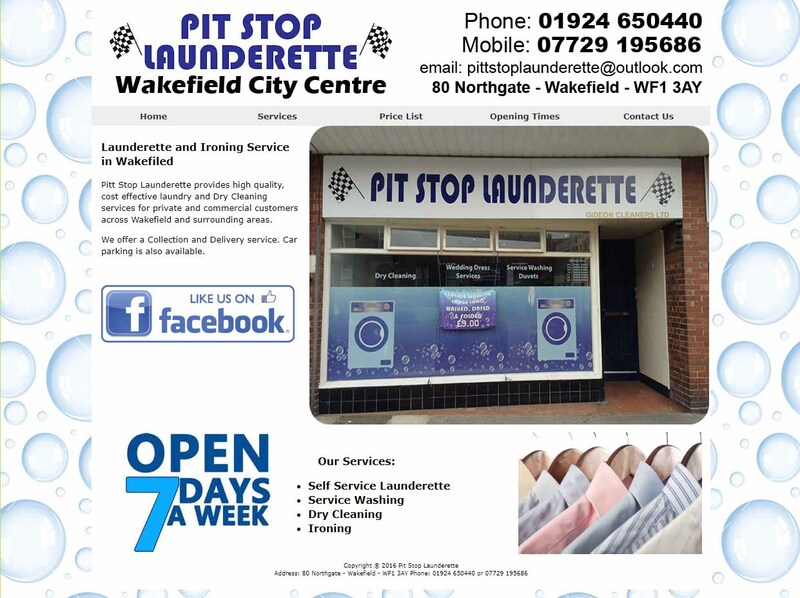 Social Media, we can integrate your Facebook or Twitter page into your website. 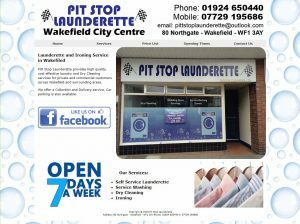 A friendly service, call us for a no obligation consultation.